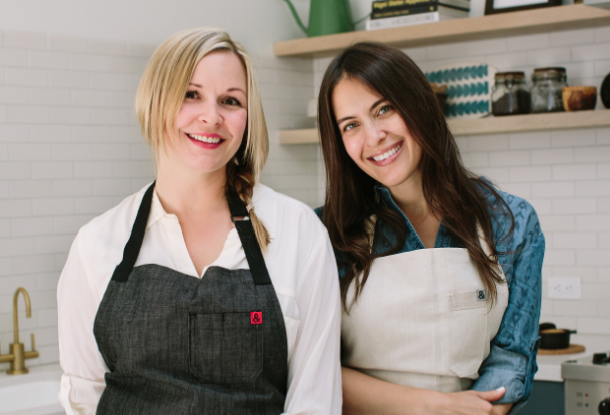 Rachael Sheridan and Jessie Litow are former food industry co-workers and they created Solstice Canyon after years spent experimenting both healthy and delicious recipes in their own kitchens. 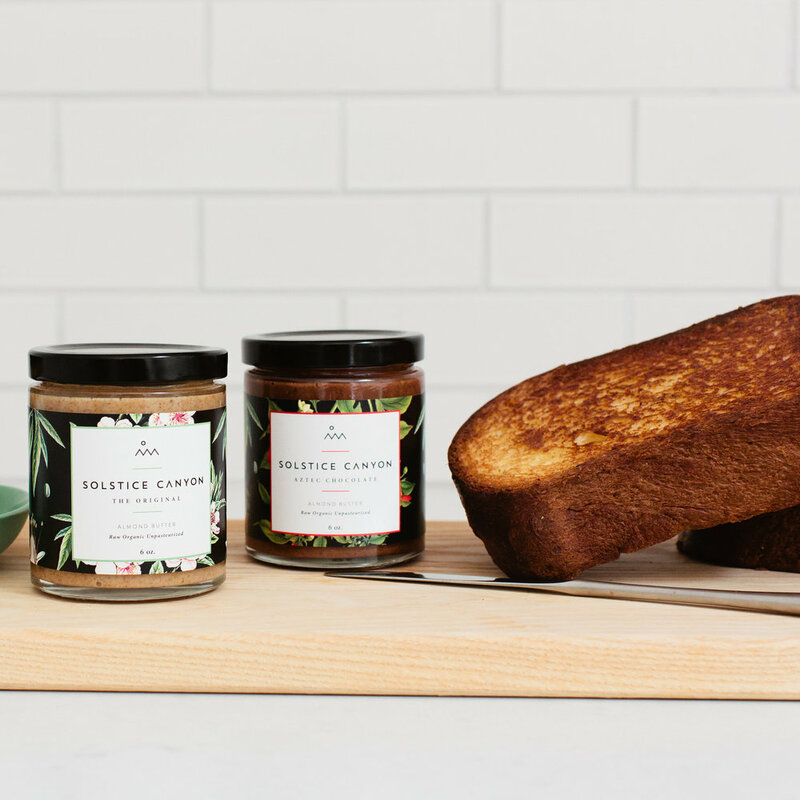 It all started when they realized that the perfect nut butter made with organic and truly raw ingredients didn't existed. 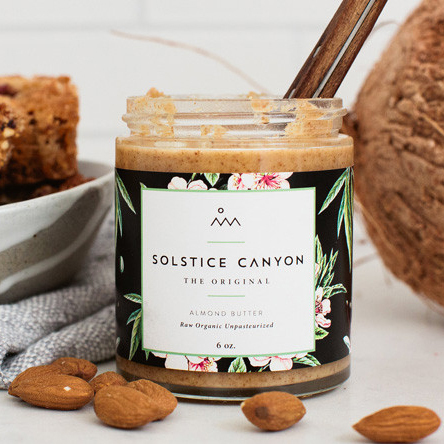 Crafted in small-batch in Los Angeles and using only the highest quality organic ingredients - amongst them certified organic, raw, unpasteurized European almonds - their almond butters are as delicious as addictive.